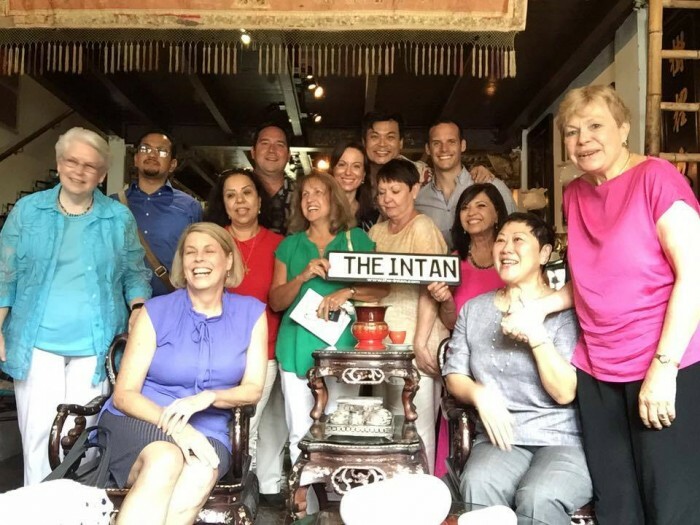 Crest Secondary visits The Intan! 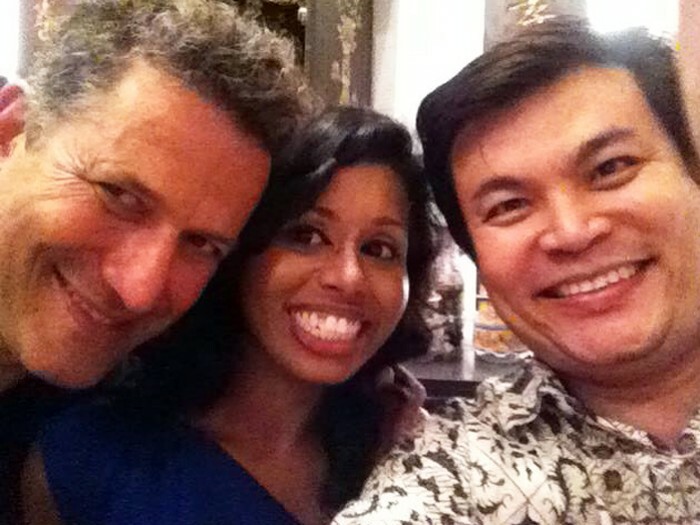 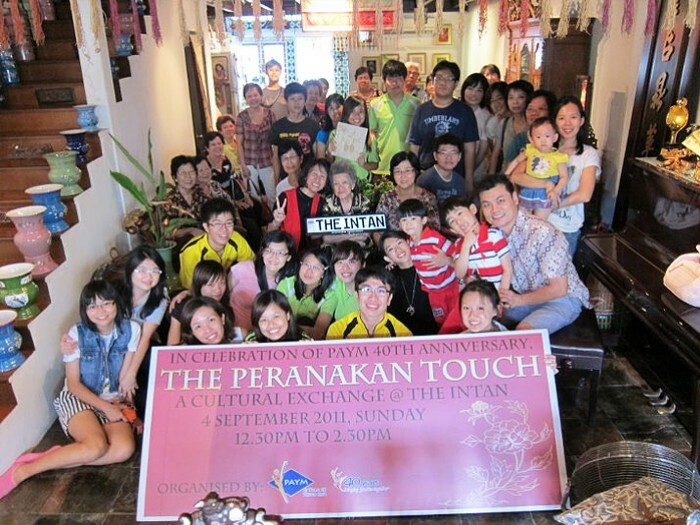 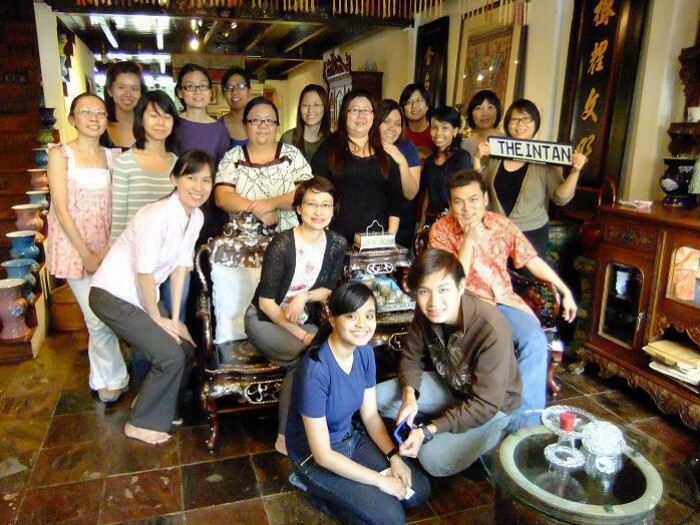 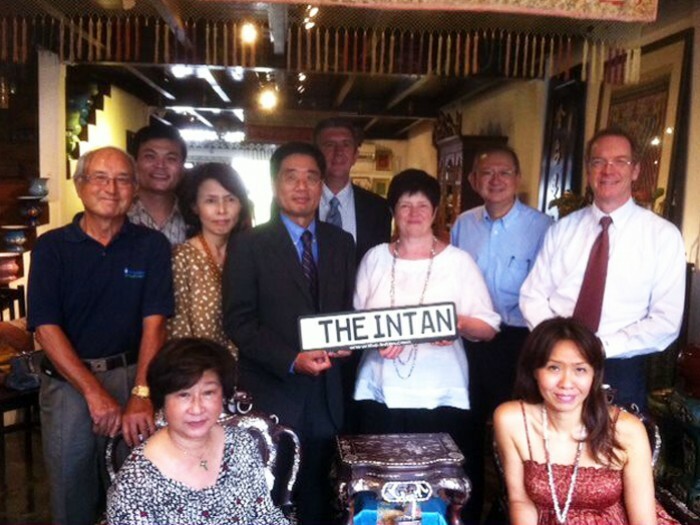 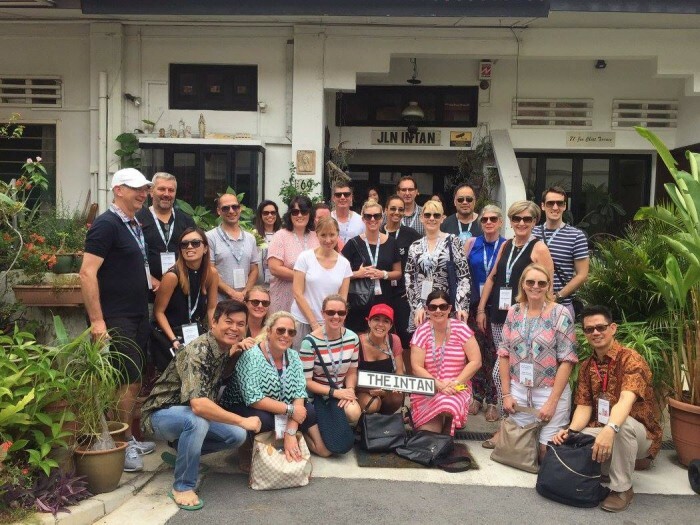 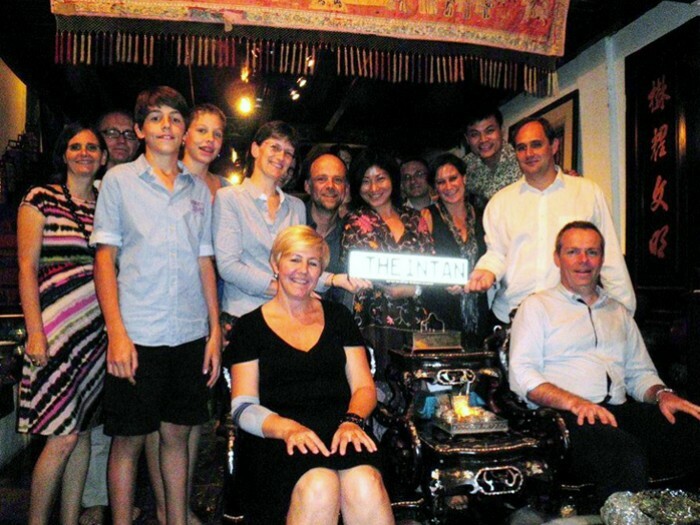 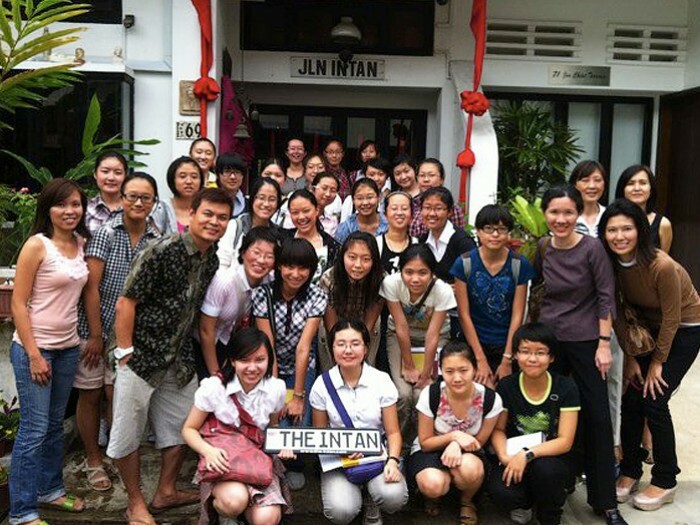 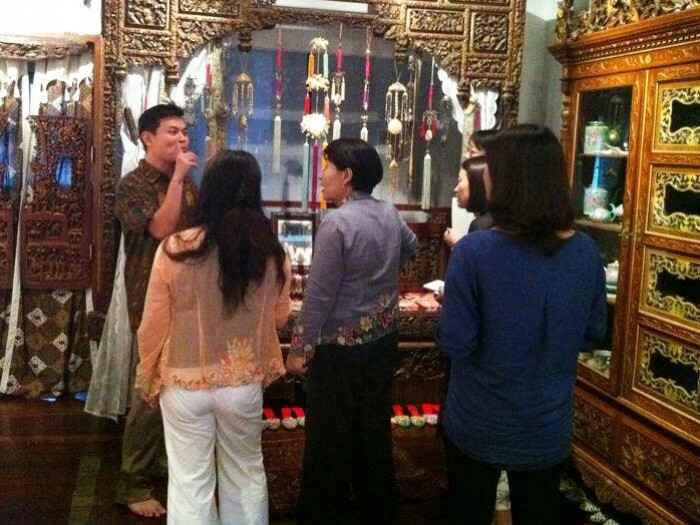 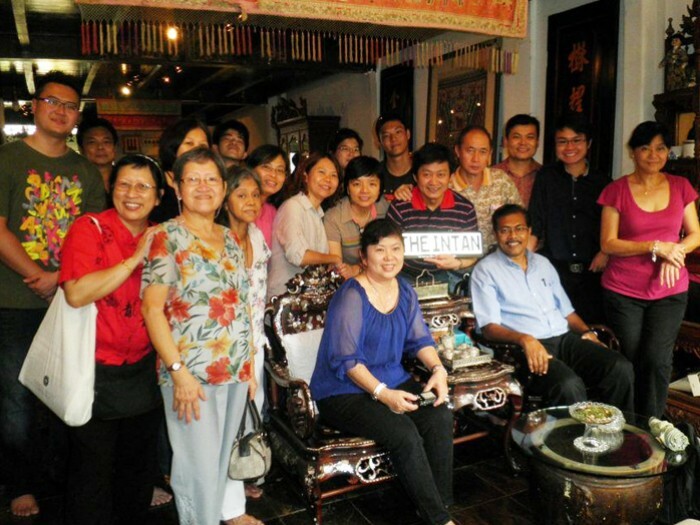 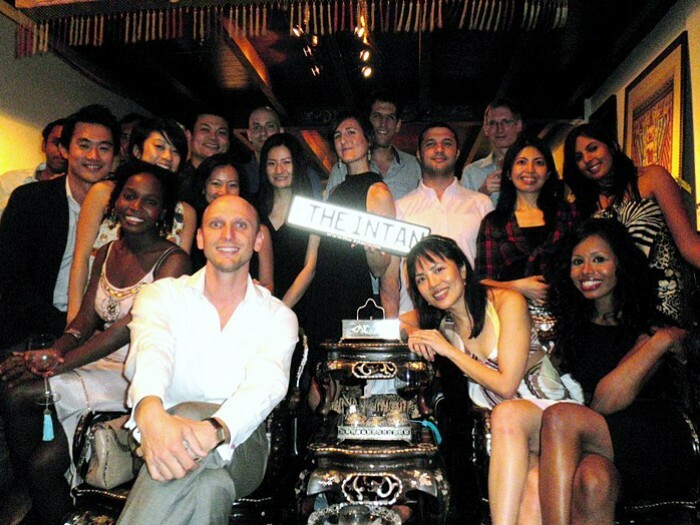 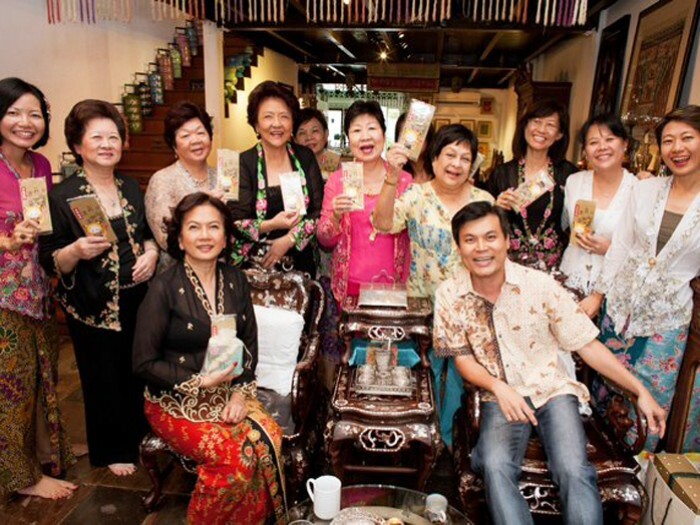 Top agents from USA visit The Intan! 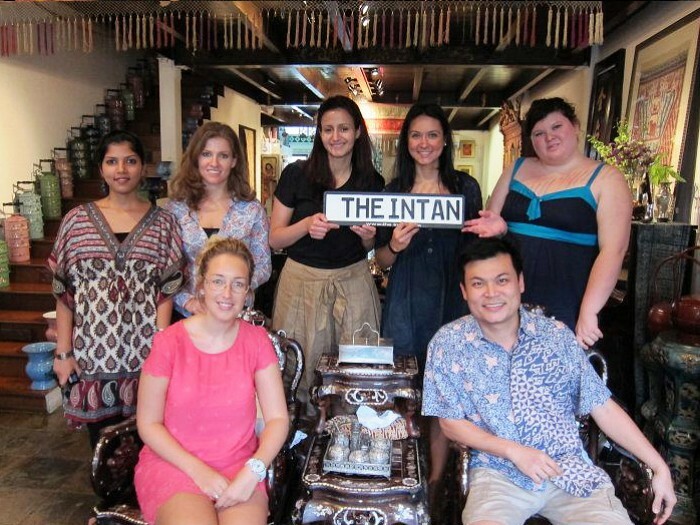 Super cool Aussies n Kiwis visiting The Intan! 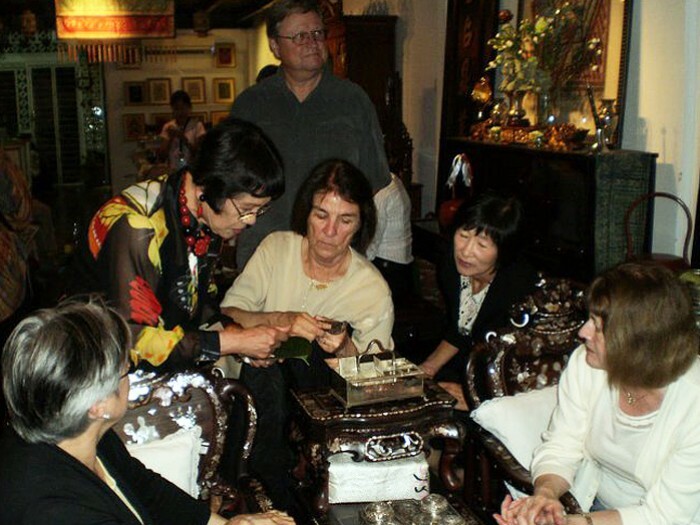 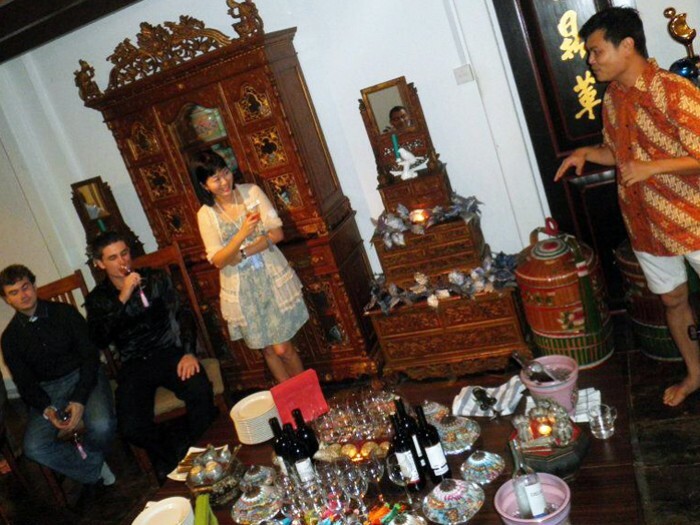 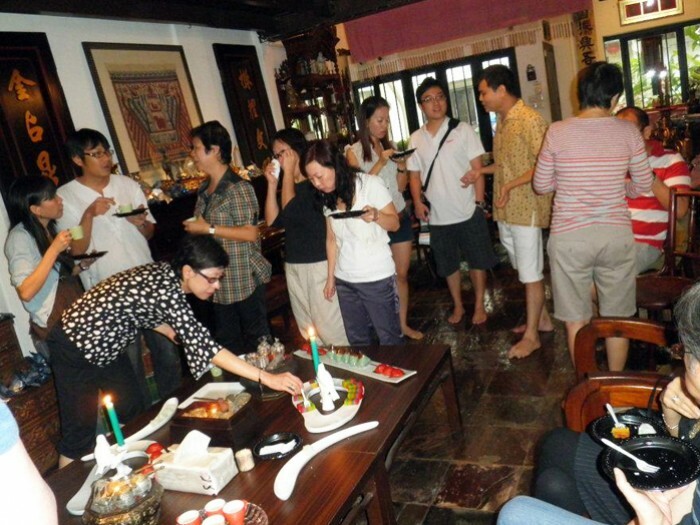 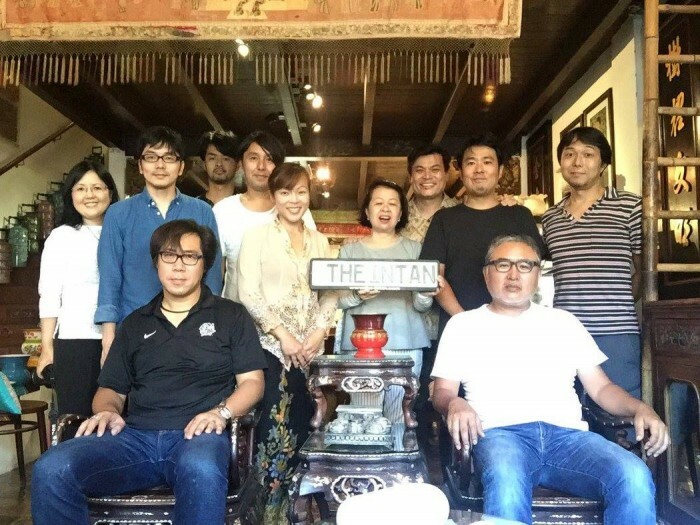 Japan movie producers visit The Intan! 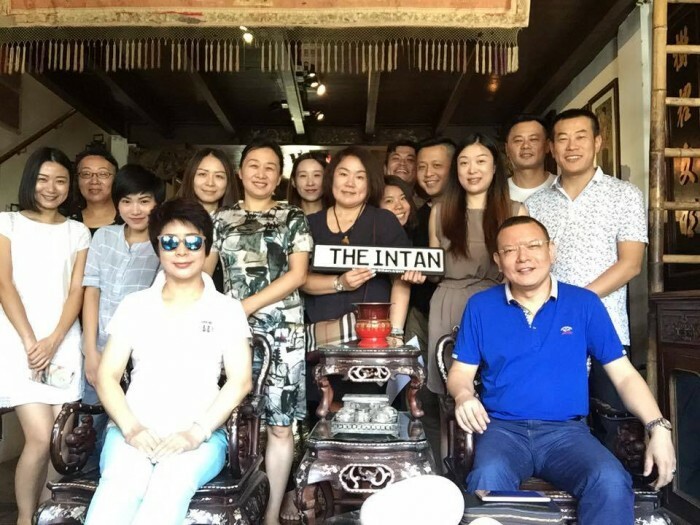 The Intan welcome VIPs from China!